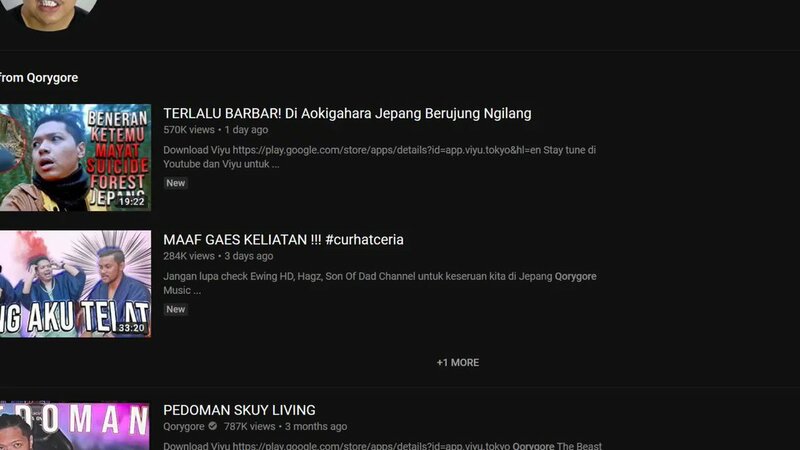 Video kontroversial Qorygore tersebut akhirnya diturunkan oleh YouTube. 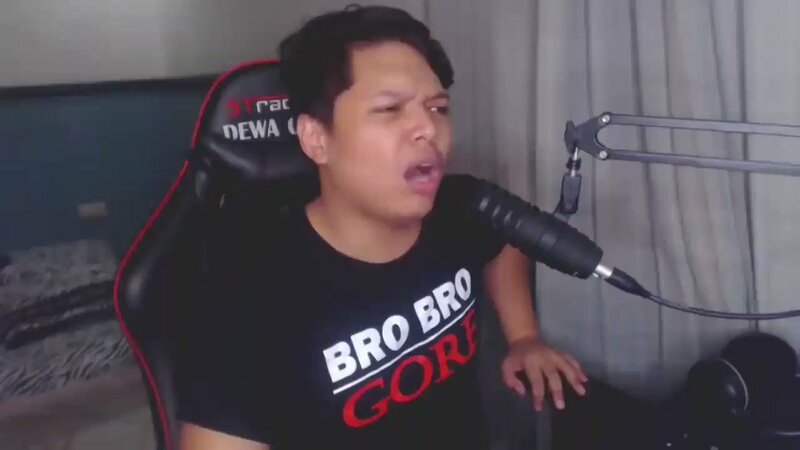 Kronologi kontroversi YouTuber Qorygore sebelum akhirnya videonya diturunkan oleh YouTube. This video came out on the same day as @Forbes list of the 10 Highest Paid Youtubers with @LoganPaul at #10. What kind of message does this send @Youtube? @QoryGore went into this disgusting venture knowing full well that "Logan Paul did it and he's still famous. I guess I can"
@JoshPescatore @qorygore @LoganPaul @TeamYouTube Wtf is wrong with u @qorygore ?? ?